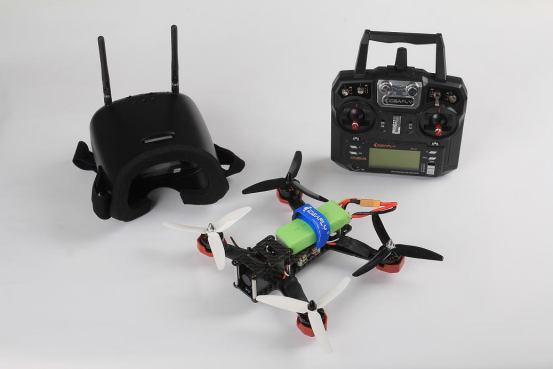 Product categories of Outdoor Racing Drone, we are specialized manufacturers from China, Outdoor Racing Drone, Outdoor Mini Racing Drones suppliers/factory, wholesale high-quality products of Outdoor FPV Racing Drones R & D and manufacturing, we have the perfect after-sales service and technical support. Look forward to your cooperation! Outdoor racing drones are big racing drones including 250 and 210 drones for racing. 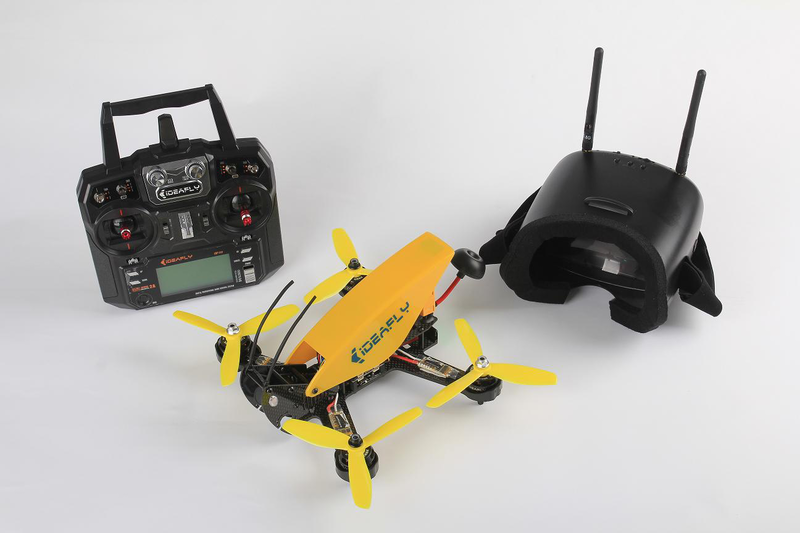 Racer drone, FPV drone with FPV goggles, FPV glasses. - Amazing high speed of 230km/h. It can provide a thrilling racing experience that you are looking for. Faster than any other copter, it is an incredible frontrunner. - Mode switch function for professional players. With this button, you can change the mode among self-balancing, altitude hold mode and manual mode. - Premium carbon fiber frame. Made of sturdy and durable carbon fiber, the upper board is 1.5mm thick, while the thickness of the arms and the board beneath them is 3.5mm. - F3 10DOF flight controller with barometer and compass, which delivers you fantastic flight experience thanks to its next-generation CPU, no-compromise I/O, developer-friendly GUI, and compatibility with Oneshot. Enjoy having fun with one of the most excellent flight controllers. Brilliant 2205 2300KV motors. With imported bearings processed through CNC and 100% dynamic balance, each of them can generate a thrust of up to 1,000g. - Responsive ESCs. The ultralight Flycolor RAPTOR 390 BLHeli 2 - 4S 30A OPTO ESCs incorporate the most state-of-the-art MOS and 3-in-1 IC chip, which enables them to respond in no time. It supports setting parameters via BLheli software directly by connecting the F3 flight controller. You can set the parameters of 4 ESCs at the same time. - Acceleration-indicating headlight. The brightness of the headlight varies according to the accelerator. The headlight flashes constantly, thus you can easily know how fast your copter will fly by glancing at the light. Home |Products |About Us |News |Contact |Tags |Index |Sitemap Copyright © 2019 Shenzhen Ideafly Technology Co., Ltd. All rights reserved.